Chime has released his second EP from Flux Pavilion and Doctor P’s label Circus Records titled “Evolve” (the first being “Experience Points“). Leeds native Harvey Thompson shows no signs of slowing down as he packs in four explosive tunes in the set. The EP consists of “Your Eyes”, “Here We Go”, “Coins!”, and the title track “Evolve”, and I’m having a hard time trying to choose one favorite! 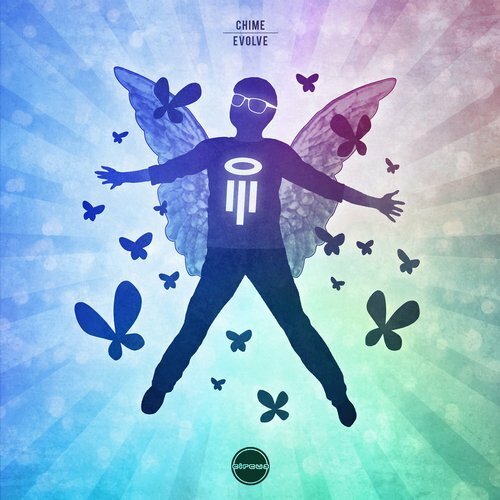 Inspired by video game sounds and using melodic bass with glitchy sound effects, Chime’s style is certainly something I want to hear more of. Various songs from the EP have been played by Jauz, Zeds Dead, 12th Planet, Pegboard Nerds, and MAKJ.